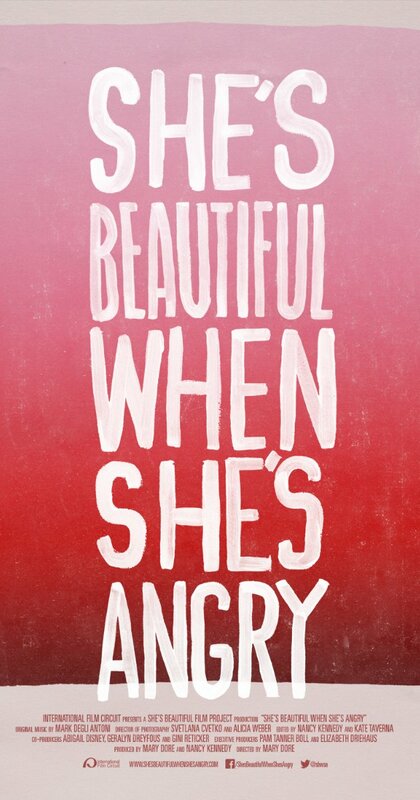 Women’s History Month Film Series begins on Sunday! SBAI, along with the New York Council on the Humanities and the Little Theatre, is pleased to present our Women’s History Month Film Series, “Weaving the Stories of Women’s Lives”. Admission to all films is $5. Special speakers, including local educators and women’s rights advocates, will lead audience discussions after the films. SBAI Director Nora Rubel is a featured speaker after the March 15th film showing, and Professor Jennifer Creech is featured after the March 29th film showing. The series, presented on Sundays throughout March, is a mix of documentary and narrative films covering some of the most wonderfully revolutionary and productively unsettling figures in our history. Check thelittle.org for more details. 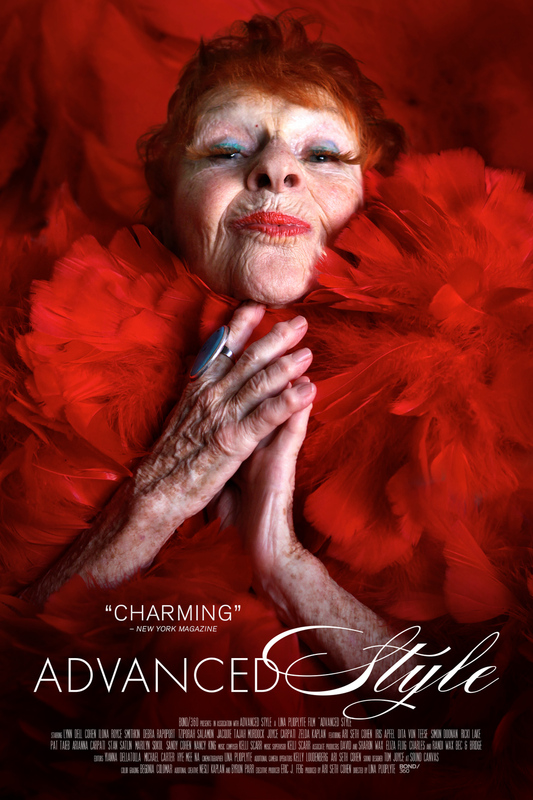 Advanced Style examines the lives of seven uniquely stylish New Yorkers between 62 and 95 years old whose style challenges conventional ideas about beauty, aging, and Western culture’s obsession with youth. 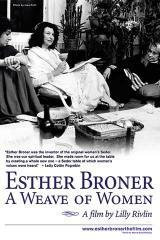 (Documentary) Sunday March 8 at 3:00 p.m.
Esther Broner: A Weave of Women documents the evolution of Jewish feminism while simultaneously telling the story of Esther Broner, the writer who explored the double marginalization of being Jewish and female. 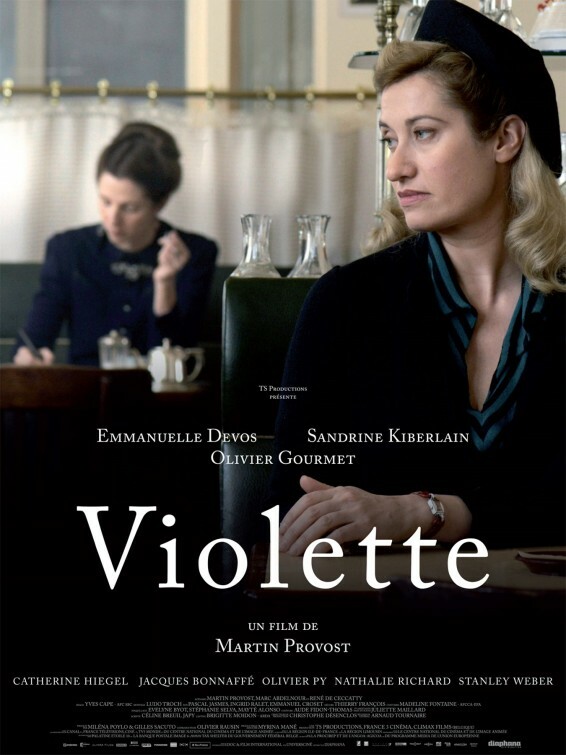 (Documentary) S unday March 15 at 3:00 p.m.
Violette: Born out of wedlock in the beginning of the 20th century, Violette Leduc falls for another woman, Simone de Beauvoir, in post-World-War-II Saint-Germain-des-Prés. An intense relationship follows based on a quest for freedom through writing. (Narrative) Sunday March 15 at 6:30 p.m. Appropriate Behavior: Being part of a perfect Persian family isn’t easy for Shirin. Her family doesn’t know she is bisexual and her ex-girlfriend Maxine doesn’t understand her secrecy. Shirin embarks on a private rebellion of pansexual escapades while trying to decipher what went wrong with Maxine. (Narrative) Sunday March 22 at 3:00 p.m.
Resurrects the buried history of the outrageous, brilliant women who founded the modern women’s movement from 1966 to 1971. Using dramatizations, performance and archival imagery, stories of women who fought for equality are artfully conveyed. 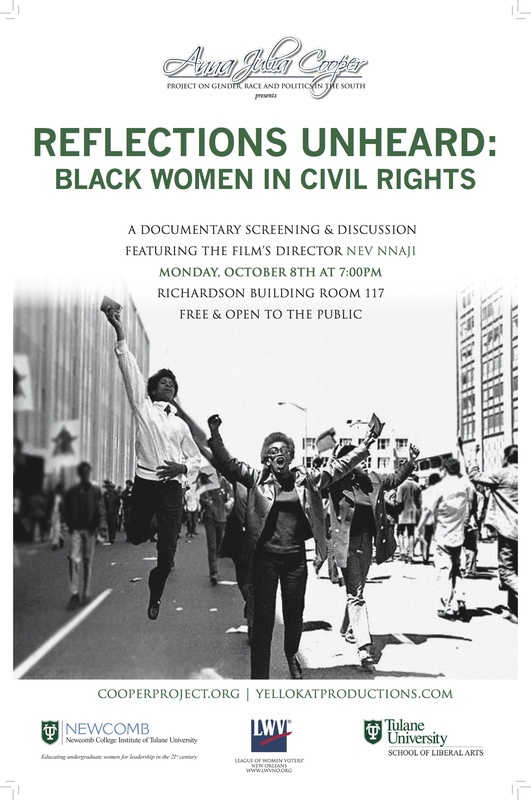 (Documentary) Sunday March 29 at 3:00 p.m.
Reflections Unheard: Black Women in Civil Rights: Personal stories of several black female Civil Rights advocates unearth the lesser-known tale of black women’s marginalization between the male-dominated Black Power movement and the predominantly white middle class Feminist movement. (Documentary) Sunday March 29 at 6:30 p.m.